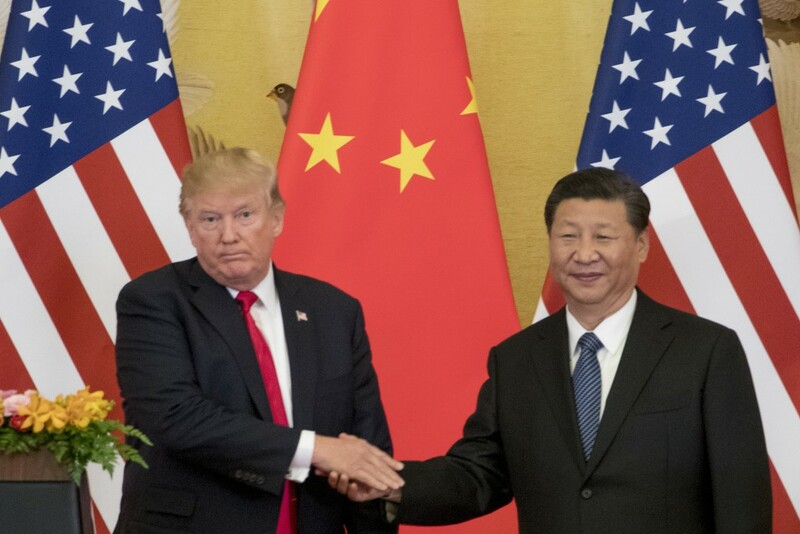 BEIJING (AP) — "Both ignorant and malicious" was how the official China Daily newspaper recently described comments by U.S. Secretary of State Mike Pompeo, offering a stinging insight into the current bitter tone of discourse between the two countries. The White House's move to expand Washington's dispute with Beijing beyond trade and technology and into accusations of political meddling have sunk relations between the world's two largest economies to the lowest level since the Cold War. A major speech by U.S. Vice President Mike Pence on Oct. 4 was the clearest, highest-level sign that U.S. strategy was turning away from engagement to confrontation. Pence accused China of interfering in the upcoming midterm elections to undermine President Donald Trump's tough trade policies against Beijing, warned other countries to be wary of Beijing's "debt diplomacy" and denounced China's actions in the South China Sea. Xi has abandoned the strategy laid out by reformist leader Deng Xiaoping that China should bide its time and refrain from advertising its ambitions to become a world power. Instead, he has been accused of overreach by promoting China's drive to become a global technology leader by 2025, including by compelling foreign companies to hand over their know-how, and pushing Chinese-financed energy and transportation projects that leave target countries with unsustainable amounts of debt. The tensions are underscored by political uncertainties in both countries. 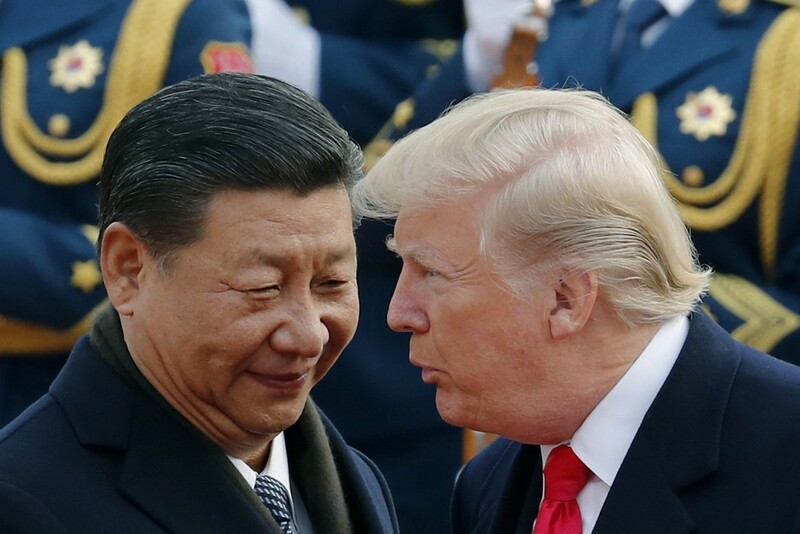 Trump faces a referendum of sorts on his policies in next month's midterm elections, while Xi has come under rare criticism at home since he forced through a constitutional amendment in March to allow him to remain president indefinitely.